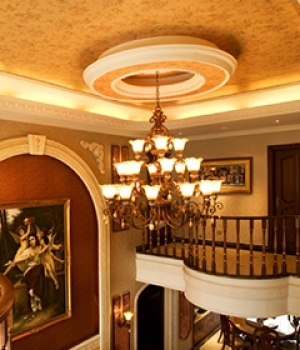 ﻿ Wholesale PU _ Polyurethane, from Crowndecor to Toronto, Mississauga, Ottawa, Hamilton, Burlington, Ancaster, Dundas, Guelph, Richmond Hill, Montreal, Vancouver, Calgary, Edmonton, New York, Washington D.C., San Francisco, Chicago, Paris, London, Berlin, Rome, Moscow, Tokyo, Beijing, Shanghai, Taipei, New Delhi, Riyadh, Cairo city. 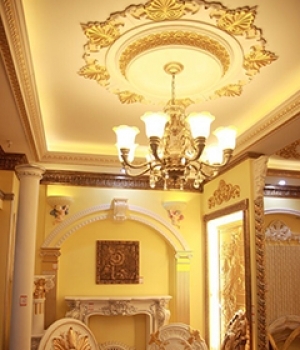 Wholesale high density polyurethane (PU) for your house! 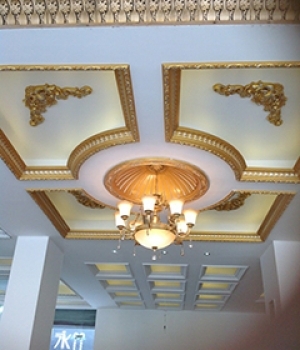 We wholesale high density Polyurethane for interior, exterior applications including building decorative materials, Baluster, Block _ Bracket, Louver_ Gable, Crown molding, Flexible Moulding, Chair Rails, Ceiling Medallion, Corbels, Panel Moulding, Niches, Wall Paques (boards), Curtain box mouldings , Mirror Frame, Column, Window Surround, Window Header, Door Trim, Door Decor. If you are interested, please let us know. Contact us! High density Polyurethane (PU) Roofs for interior applications by OZ. 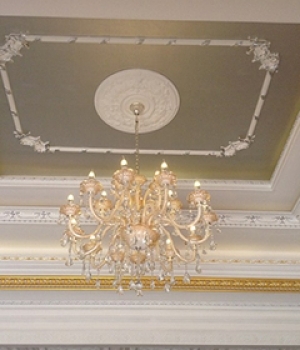 We wholesale, sell high density Polyurethane for interior, exterior applications including building decorative materials, Baluster, Block _ Bracket, Louver_ Gable, Crown molding, Flexible Moulding, Chair Rails, Ceiling Medallion, Corbels, Panel Moulding, Niches, Wall Paques, Mirror Frame, Column, Window Surround, Window Header, Door Trim, Door System to the US, Canada, China, Toronto, Ottawa, Mississauga, Hamilton, Burlington, Ancaster, Dundas,Guelph, Richmond Hill, Montreal, Vancouver, Calgary, Edmonton, New York, Washington D.C., San Francisco, Chicago, Philadelphia, Las Vegas, Brasilia, Mexico city, Buenos Aires, Paris, London, Berlin, Rome, Moscow, Athens, Amsterdam, Madrid, Oslo, Stockholm, Bern, Budapest, Tokyo, Yokoharma, Osaka, Nagoya, Beijing, Shanghai, Nanjing, Taipei,Hong Kong, Singapore, Seoul, New Delhi, Islamabad, Riyadh, Cairo, Kuwait city.